Auto brick machine supplier in Bangladesh-Aimix Group, according to the customer, our sales team are first foreigners to go to their village, they were happy. Our salesman went to Bangladesh last month, because we know there is a great demand for the brick machine Bangladesh to make bricks. According to our investigation, Bangladesh has rich mineral resources, such as, limestone, placer,glass sand, etc, all of these are best raw materials for making bricks. In addition, industrial wastes are also essential raw materials. 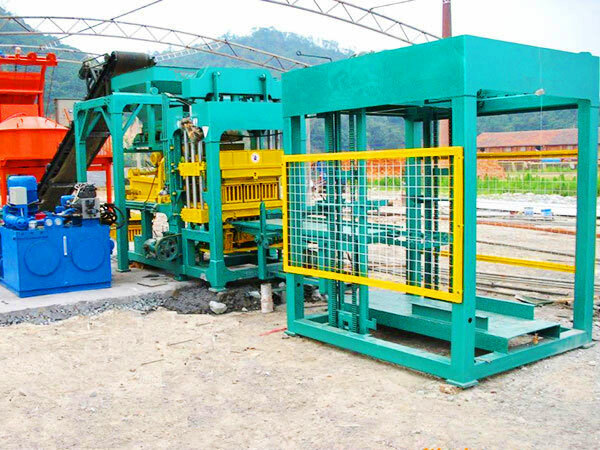 If you want to invest a machine made bricks Bangladesh, you can make full use of industrial wastes, using these wastes to make bricks not only can protect environment, but also bring considerable economic benefits. 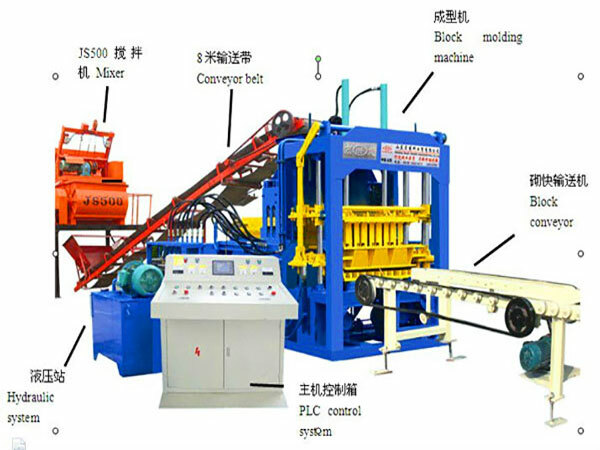 You can leave your needs on my website, we will reply you detailed auto brick machine price in Bangladesh. 1. Remarkable economical benefit. Production cost of brick making machine for sale in Bangladesh is low, and price is changeable, price of raw materials and other expenses will affect the Bangladesh automatic brick making machine price. 2. Mature production technology. 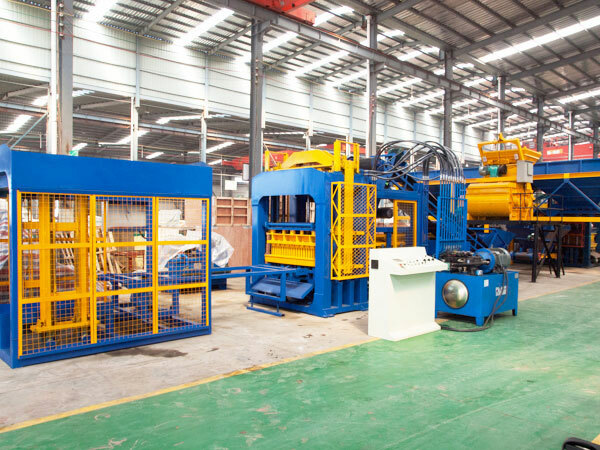 We adopt high pressure moulding technology, bricks produced by auto brick making plant in Bangladesh has characteristics of good compactness, low water absorption, good frost resistance and high intensity. 3. Low cost. Users can add 80% mountain flour, waste stone or construction wastes, reduce the cost of raw materials, cost of investing an auto brick machine in Bangladesh will be reduced. 4. Wide application of finished bricks. 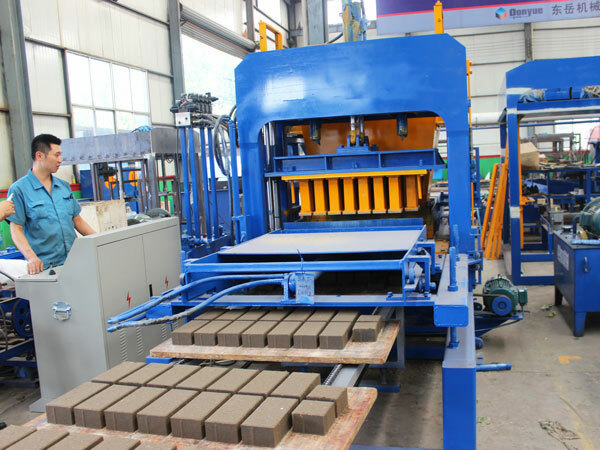 Finished bricks produced by auto brick making machine for Bangladesh has wide application, can be used for park, residential district, academy, factory, sidewalk, square, etc. 5. Low investment and fast production speed. And period is short from installation and debug of auto brick making machine Bangladesh, train workers to form mass production ability. If you want to invest an auto brick machine for Bangladesh, you can choose we AIMIX GROUP, we will provide customers with free plan in marketing plan and sales plan. 1. 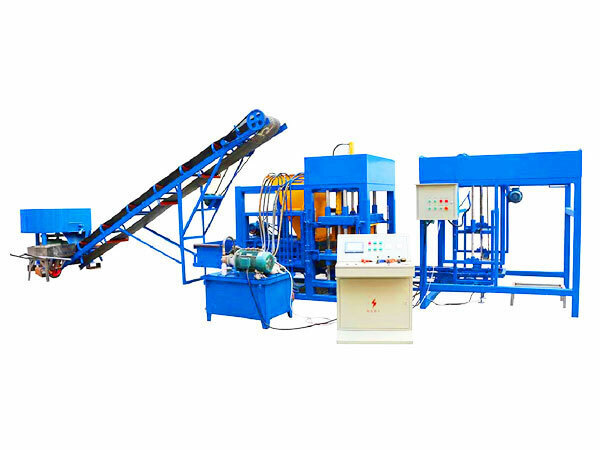 QT6-15 automatic brick making machine for sale in Bangladesh is easy to operate, affordable to invest, and it can produce high quality bricks, the whole machine adopts PLC control system and random signal and vibration analysis system. 2. Frame adopts super strong steel to weld, our machine made bricks Bangladesh is durable, and has stable performance. 3. Changing the mould, you can produce all kinds and types of bricks, such as, river brick, road traffic stone, slope protection brick, square brick, can totally meet the demands of market. 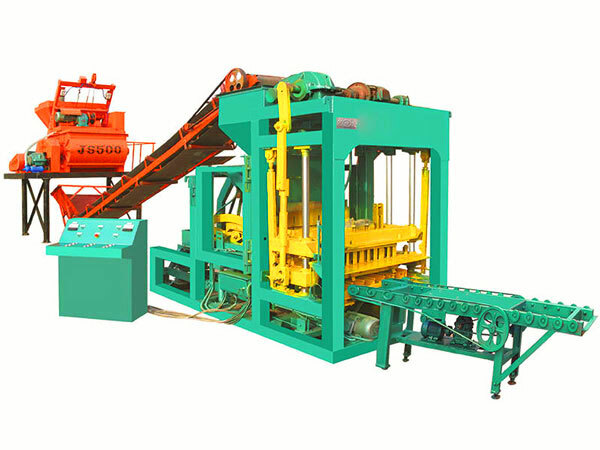 In addition automatic type brick machine, we also have general brick making machine for Bangladesh, but you need to estimate the amount of bricks you need, and scale of the construction site you have, then choose a proper type brick making machine Bangladesh. 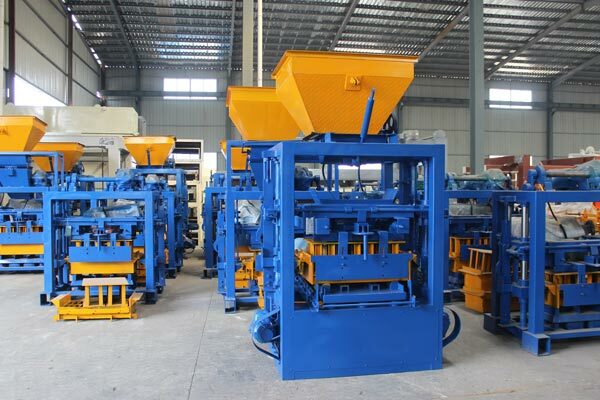 Here needs to mention, automatic brick making machine price in Bangladesh is higher than general brick machine, but is also more efficient than general type. Our salesman will help you choose a right machine according to your requirement and needs, and also we will give you best Bangladesh automatic brick making machine price and brick making machine price Bangladesh, because we have office in Bangladesh, Bangladesh as one of the most important markets, we will try our best to serve you!